You’ve seen those attention-grabbing videos around the web and you’ve wondered to yourself – what would it take to make an animated video for my company? These are the essential elements you need to create a successful animated video for your brand. You don’t want to make a video for the sole purpose of making a video. If you’re going to go through the effort and expense of producing a top-notch, attention-grabbing piece of media, it needs to have a purpose. This purpose needs to be clear in your mind from the very beginning. Are trying to market your company, create an explainer video for a specific product, or are you an influencer simply trying to garner more followers on social media? Regardless of your purpose, make sure your purpose is clear to both you and your team from the get-go. Promo Videos: These engaging videos highlight your product, your campaign, or your brand in a way that grabs viewers’ attention. Whiteboard Animation: In whiteboard animation videos, an artist appears to be drawing as the person watches. These drawings include either cartoon images or text and are very effective for how-to videos. 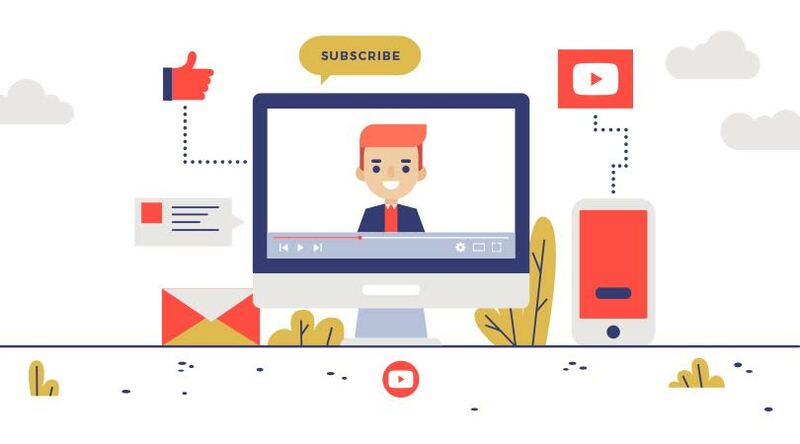 Animated Explainer Videos: Explainer videos demonstrate your product or give the viewer an explanation of complex concepts. These videos make it easy to break down information for the consumer. 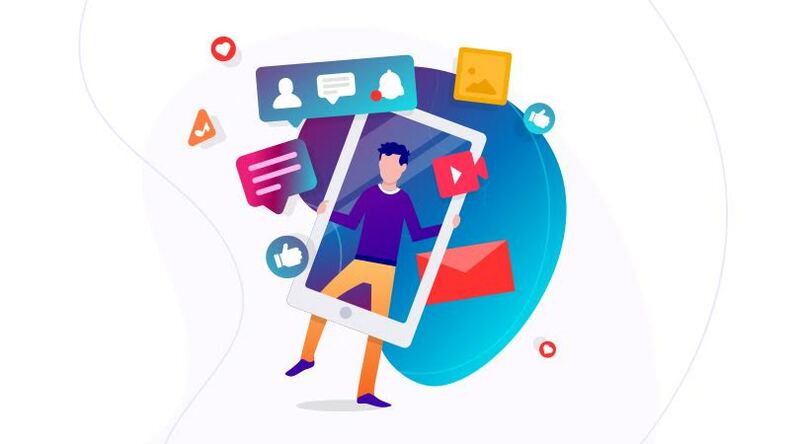 Animated Social Posts: With social media platforms prioritizing video in their feeds, animated social posts are used to turn traditional images or posts into moving text, increasing your visibility and capturing viewers’ attention. Your video needs to tell a story, and that story needs to be engaging within the first ten seconds to retain viewers. Whether you’re helping a client solve a problem, appealing to their emotional side, or trying to make them laugh, you need to hook them immediately as today’s audience has an average of an eight-second attention span. Once you know the story you want to tell, make a storyboard to start planning how you want your video to look. You have two options for making an animated video for your company; hire a producer or make the video in-house. Both are viable options, but there are disadvantages to hiring a producer. Once you’ve nailed down the details of your project, you may want to hire an outside agency to make your animated video. 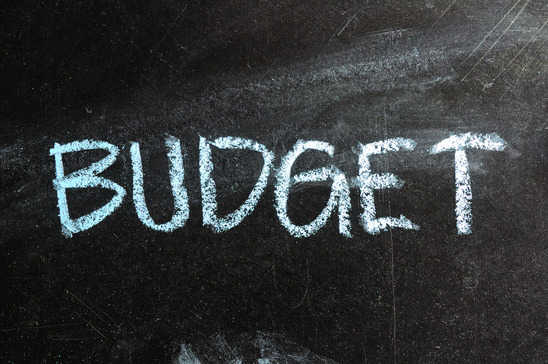 They will help to bring your vision to life, although the expense can be significant. 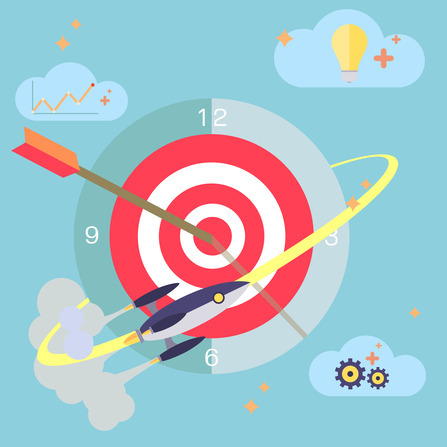 You are at the mercy of their production timelines, so projects with a short turnaround time may not be possible. If you plan to make animated video regularly as a part of your overall marketing strategy, it will be well worth it to adopt software in-house. RawShorts makes this process incredibly simple with an intuitive drag-and-drop platform that’s easily customizable. With a variety of backgrounds and a full library of icons, graphics, characters, and animations available, you can either upload your own files or use ours – and make an animated video in minutes. When you have the tools available to create professional-looking animated videos, without having to rely on an outside contractor, you’re in full control of the content, the timeline, and the budget. Plus, you have the ability to increase the frequency with which you use video in your overall marketing strategy, which has proven to be incredibly effective in the current climate of video-based media consumption. 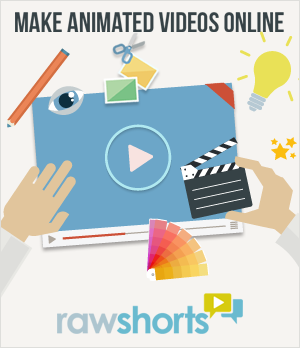 For more information on creating an animated video, click here to visit RawShorts. NextLooks more like a Treat than a Trick here at Raw Shorts with our Halloween Video Cards!